Earlier today, the Federal District Court in South Carolina granted a motion from environmental groups, entering a nationwide injunction of the WOTUS Applicability Date Rule. As you all remember, earlier this year EPA added a February 6, 2020 applicability date to the 2015 Rule, providing time to repeal and replace the Rule without it going into effect. The South Carolina Court’s injunction is immediate. Due to the injunction, the 2015 WOTUS Rule is now effective law in 26 states. 24 states are protected by other federal court injunctions against the 2015 Rule (one in North Dakota that covers 13 states, and one in Georgia that covers 11 states). NCBA is a member of the industry coalition litigating WOTUS in the Courts, and we are a party to the case in South Carolina where this injunction was issued. We are currently assessing our legal options to mitigate or overturn this ruling. We expect the government to fight it as well. If we are successful in overturning this decision, the 26 states currently under the 2015 Rule will return to the status quo. We intend to work closely with our colleagues at EPA to determine how they will interpret this new injunction. Indeed, this administration is working to repeal the rule and replace it with a narrower definition. However, the current landscape is important to consider as your members go forward with any pending or future jurisdictional determinations. Citizen enforcement is possible, but such action likely does more harm to environmental groups than good, because it gives industry a practical example of the 2015 Rule’s jurisdictional overreach. For your information, the court order and NCBA’s 2015 WOTUS implementation fact sheet is attached. 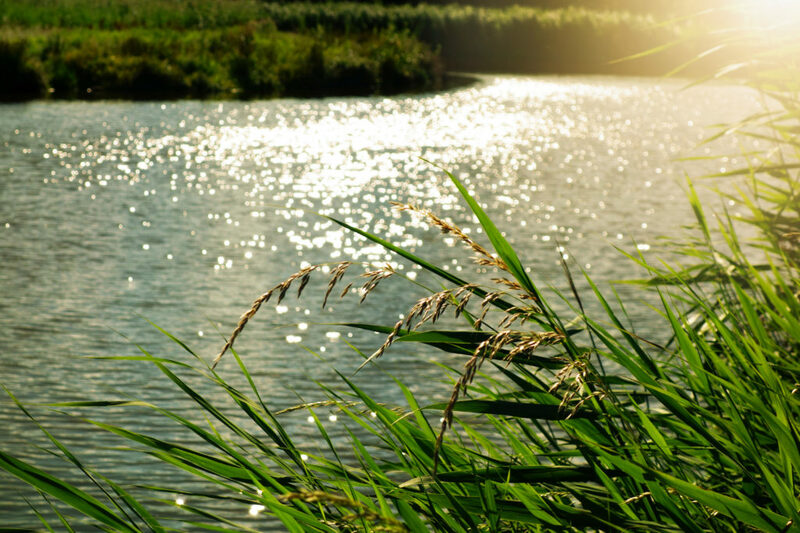 If you encounter trouble with the agencies or citizen groups who regard a feature as WOTUS under the 2015 Rule, reach out to us and we will offer you whatever assistance we can provide. Feel free to contact Scott Yager (syager@beef.org, 202-879-9102) or Mary-Thomas Hart (mhart@beef.org, 202-8790-9121) with any questions or concerns.